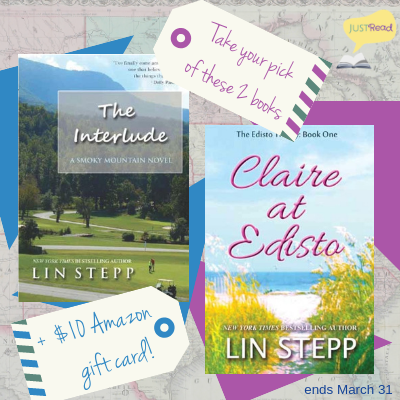 Welcome to the Blog & Review Tour, plus Giveaway, for two books by Lin Stepp - The Interlude and Claire at Edisto, hosted by JustRead Publicity Tours! 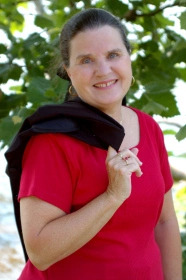 With Spring Break upon us, author Lin Stepp wants to know: Where do you love to go on vacation - the mountains or the sea? Don't worry - she's got a book for you, no matter what you decide! 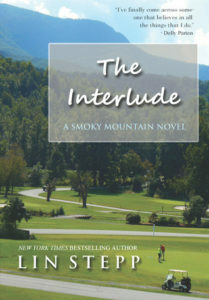 Both books release on April 2, 2019, so pack your virtual bags and head to the destination of your choice. 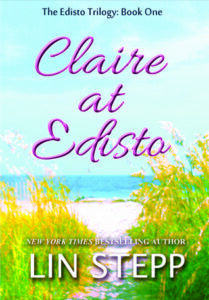 And the beauty of travel-by-novel is... you can easily visit both! Which do you like best - the mountains or the sea?